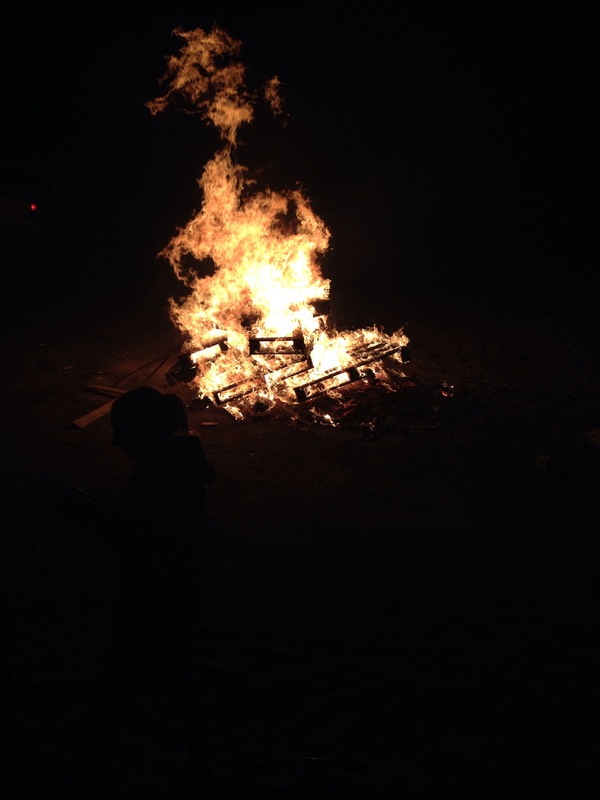 Bonfires. These are the nights that have the craziest stories attached to them. Coming home late late at night smelling of a good bonfire. With the smell that doesn’t leave your hair for a good while. Those nights are my kind of nights.